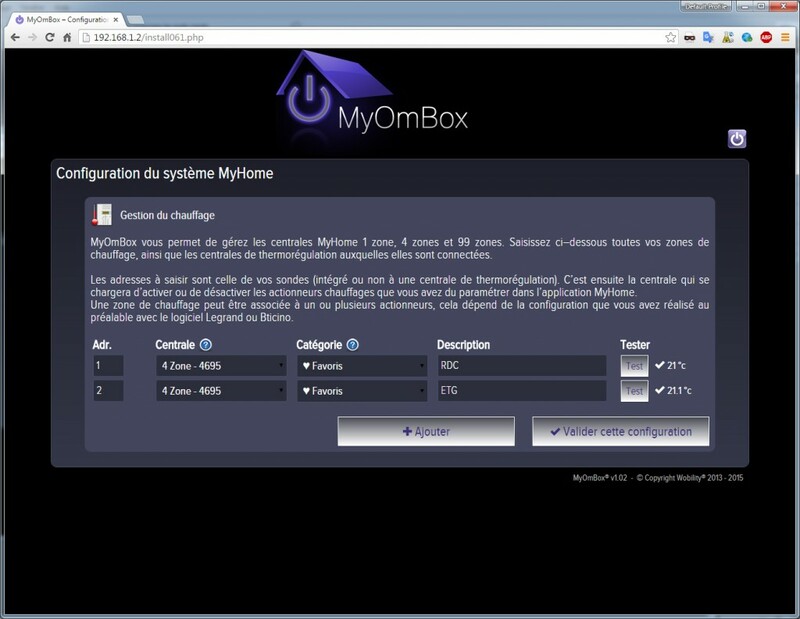 MyOmBox is a multinetwork device, which means you can install simultaneously (or separately) a radio network (with MyHome Play) and a BUS/SCS wired network. This dual system is able to overcome some of your home’s structural problems or unforeseen developments. 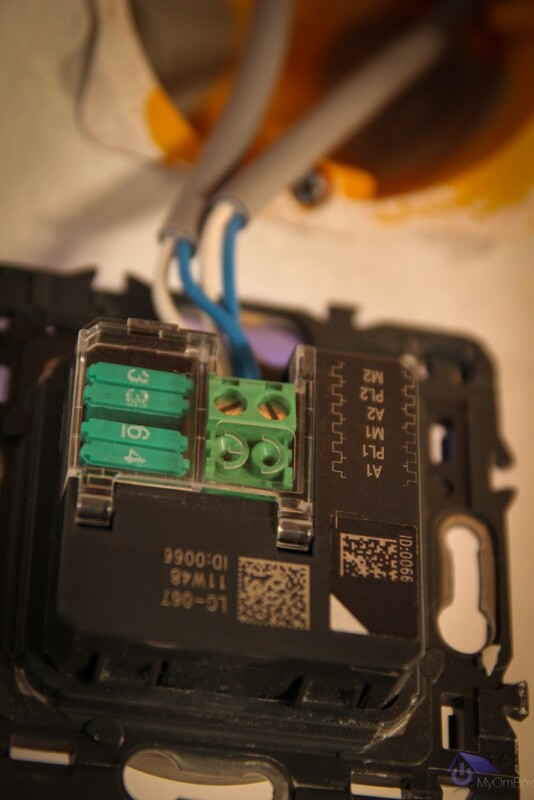 For information purposes, SCS means: Simplified Cabling System. The BUS/SCS wired system from Legrand and Bticino is one of 2 unique wired home networks currently available (along with the KNX, which is more and expensive and technical to set up) The MyHome system has the advantage of not having radio waves as well as enjoying a better reliability in order to equip your future connected home. It’s the ideal system for a new house in construction. 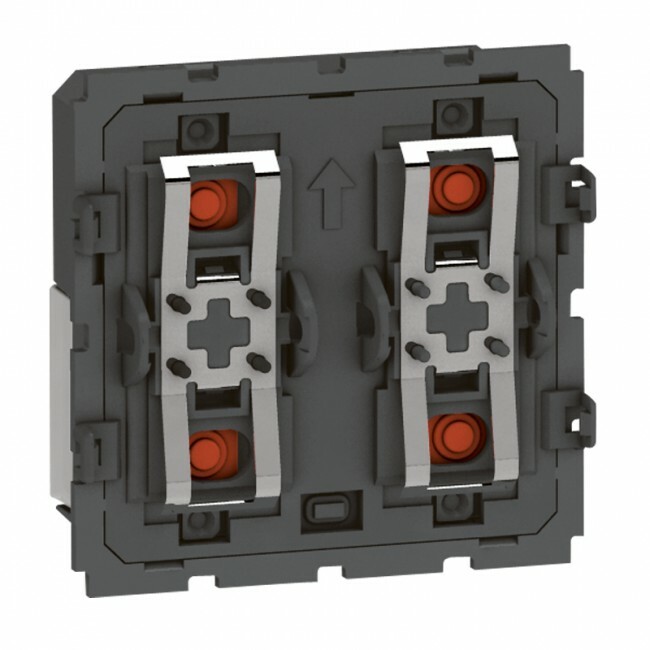 You can fit additional sheaths in your electrical octopus cables or in your partition’s channels. Once cabled, there are 2 ways to configure your myHome BUS home automation switches, either with free virtual setup software “myHome Suite” or via a configuration through physical jumpers, which is rather simple and requires less expertise. 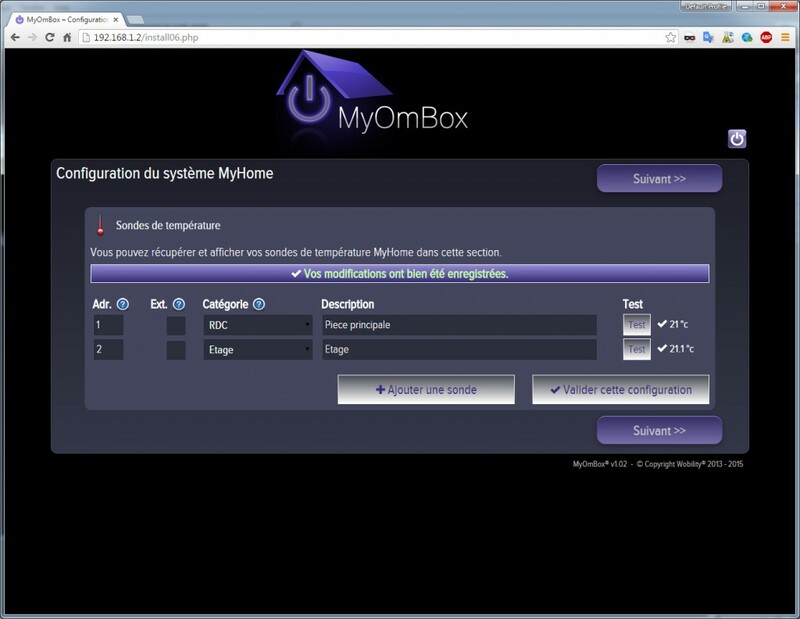 Once the setup procedure has been MyOmBox finished, the very first page displayed is the language option for the interface. I have selected French, but it’s up to you to choose the one that suits you best. The following image displays the choices to be made for the elements to configure. As far as we are concerned, (setting up a BUS/SCS cabled network), we need to tick all the boxes in the field dedicated to the MyHome elements, except from the box “MyHome Radio”, unless you also have the USB MyHome Play gateway. 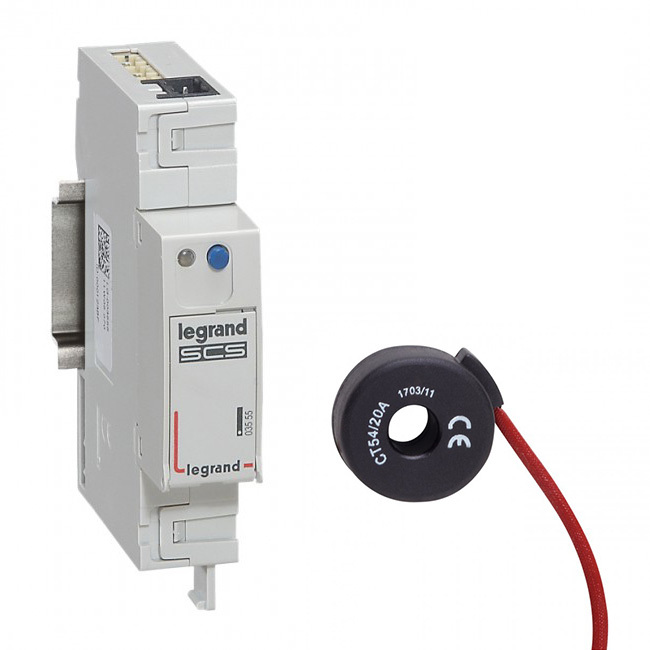 In that case, we advise you to follow this tutorial on the configuration of a Legrand / Bticino radio setup. You have probably purchased a few electrical products to set up your smart and connected home. Let’s think of how we can organise them. 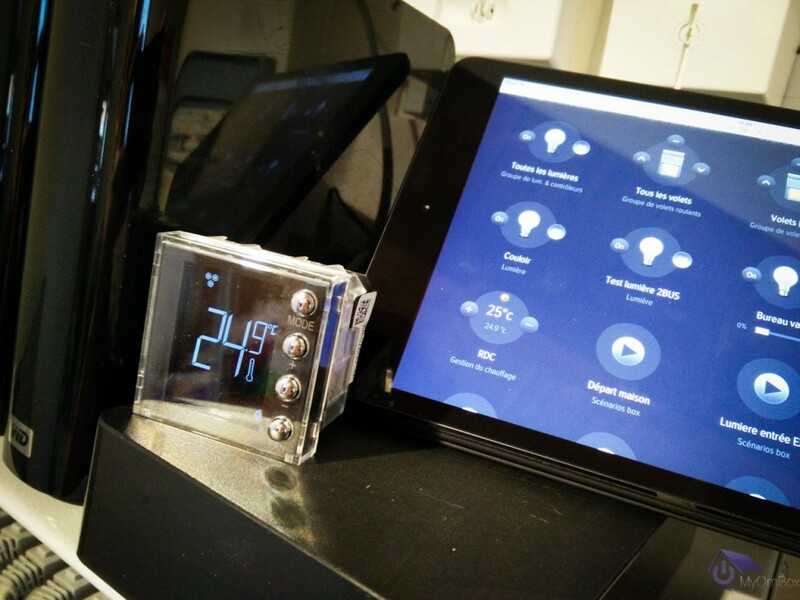 You may think of the most practical, the most ergonomic menu display for you, or that which will suit your personality best or fit best the organisation of your connected home. 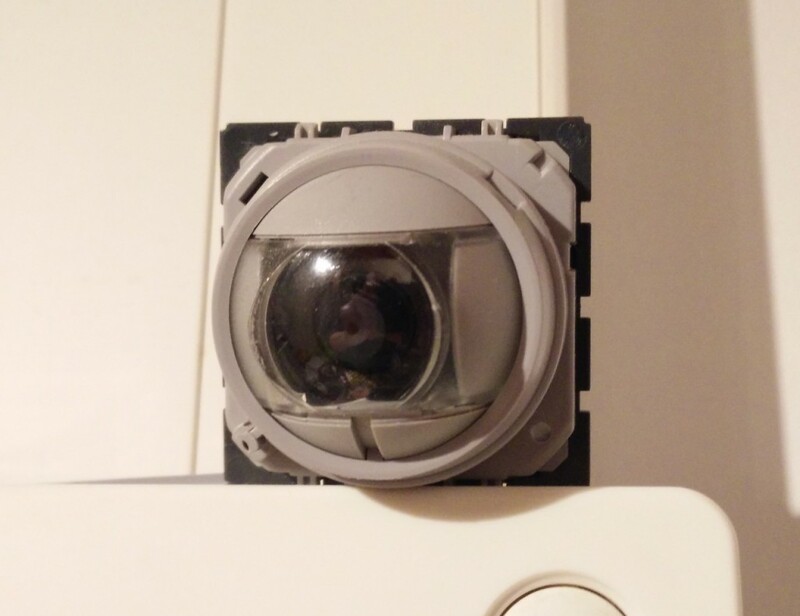 For example, it can be by type of elements (lights, shutters…) or in multi-room mode (Kitchen, bedrooms…). 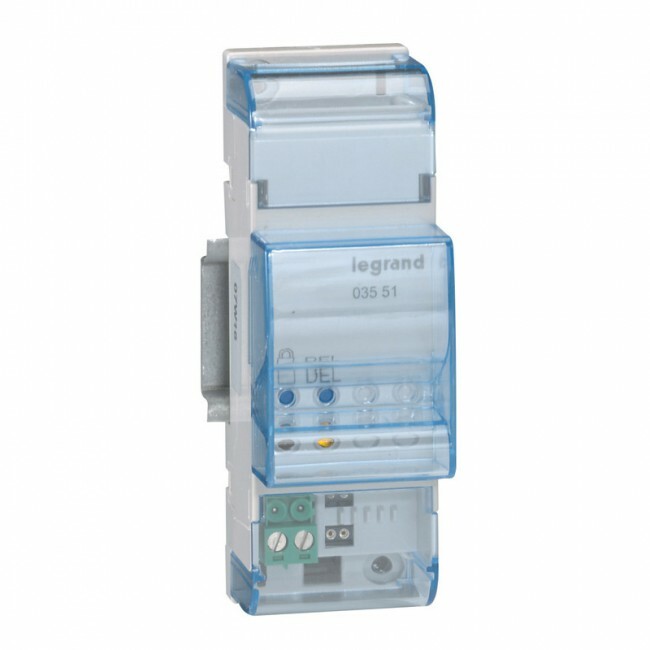 Here is the BUS/SCS cabled home automation gateway from Legrand and Bticino. 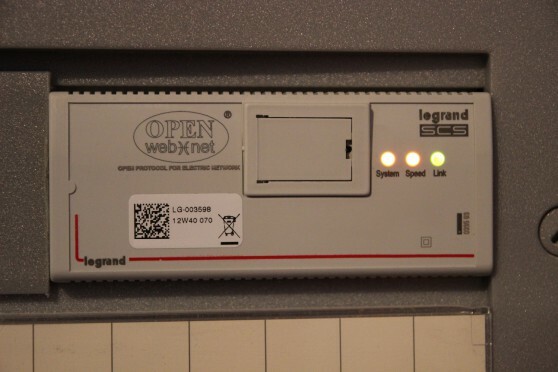 It enables you to communicate with your MyHome Domotique BUS/SCS connected network from the internet network. Don’t forget to open the network port range on your WebServer myHome (type F454 or F455) in order for MyOmBox to communicate with it as shown in the picture below. 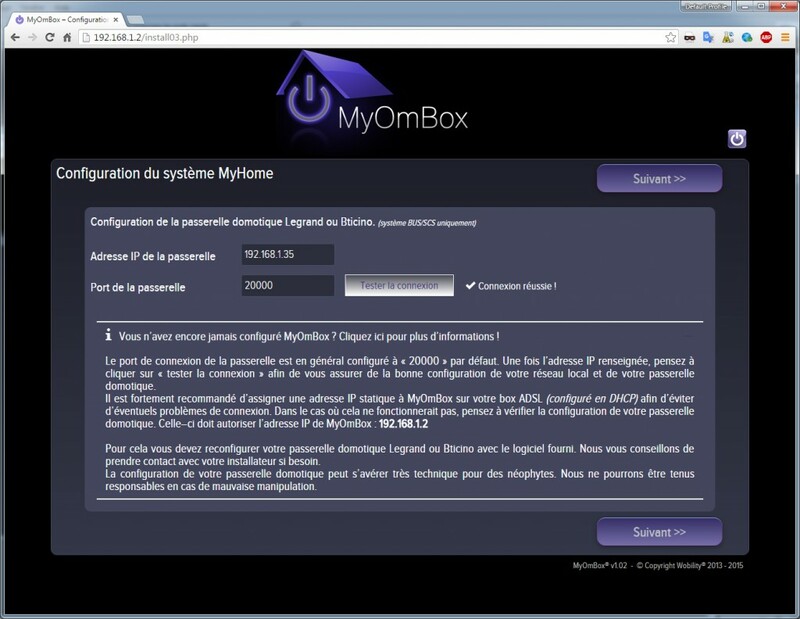 To access it, you need to type in your internet browser the IP address of your MyHome automation gateway, you may repeat the same steps as with MyOmBox setup to find the right IP address! We recommend opening 192.168.x.1 at 192.168.x.254. (replace x with 1 or 0 according to your ADSL box’s address management). The following configuration window is intended solely to people who have a BUS/SCS cabled gateway enter F454 or F455. 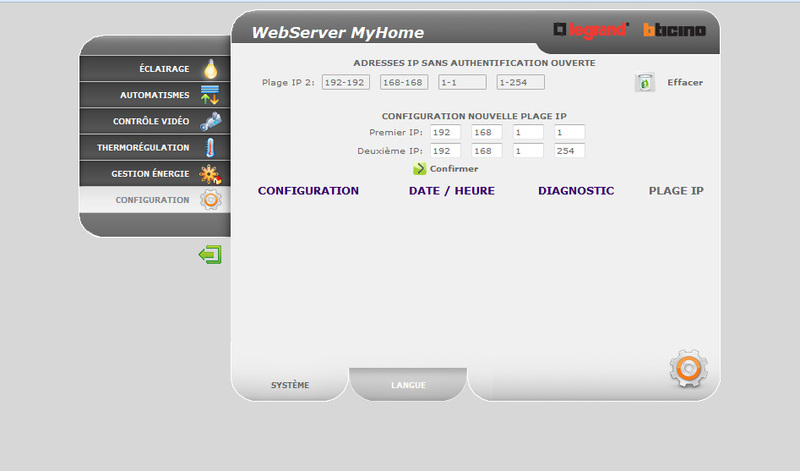 You need to populate your BUS/SCS gateway’s IP address, the same used on the screen below. 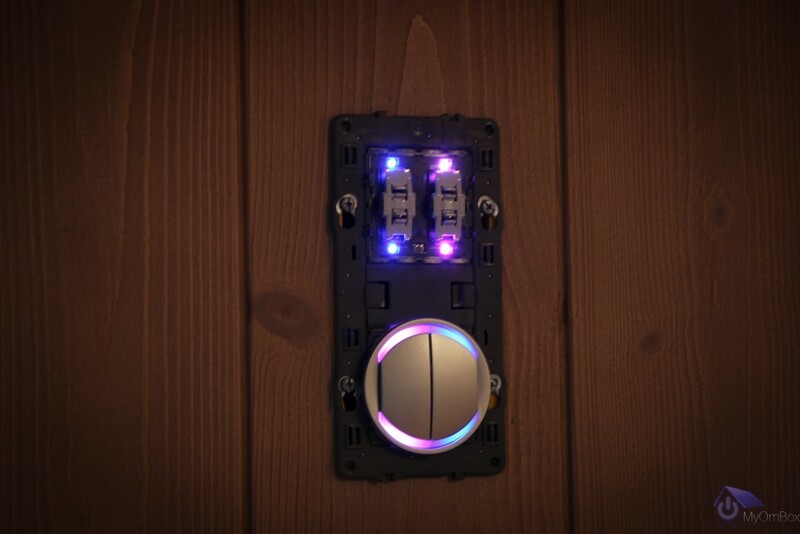 For the lights’ configuration, the type of elements selected will have an impact on your control interface. 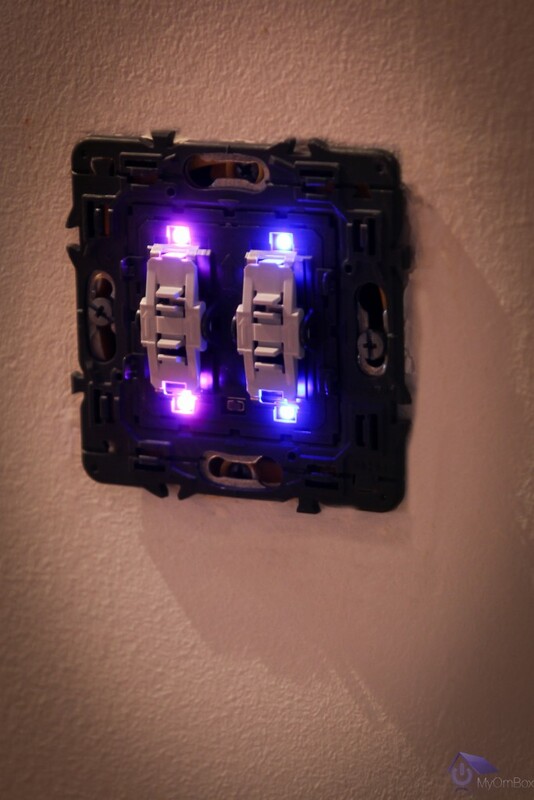 “Dimmer switch” also displays a bulb with an On/Off switch + a command for variation from 0 to 100%. 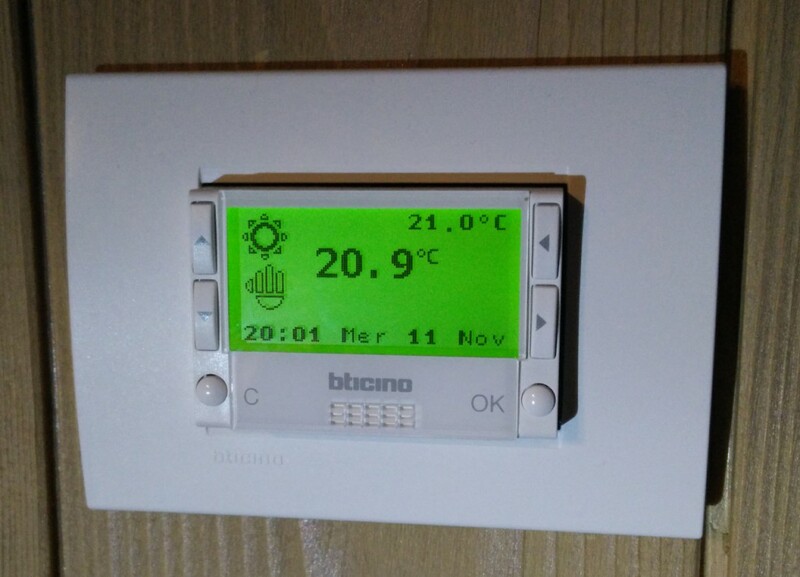 “Other controller” allows you to differentiate elements other than lights (for example: boiler, VMC) on your interface, a lightning shape is displayed on the interface with an On/Off switch. Once the setup page of light points is fully loaded, the list of all lights will appear automatically, all you have to do is use the On/Off buttons to target the lights and give them the right description. Choose the category where you wish to display them, followed by the type of element. Similarly, the listing is automatic for roller shutters. You need to test them, one by one, with the “up” and “down” buttons to add the right description and organise them in one of your categories. 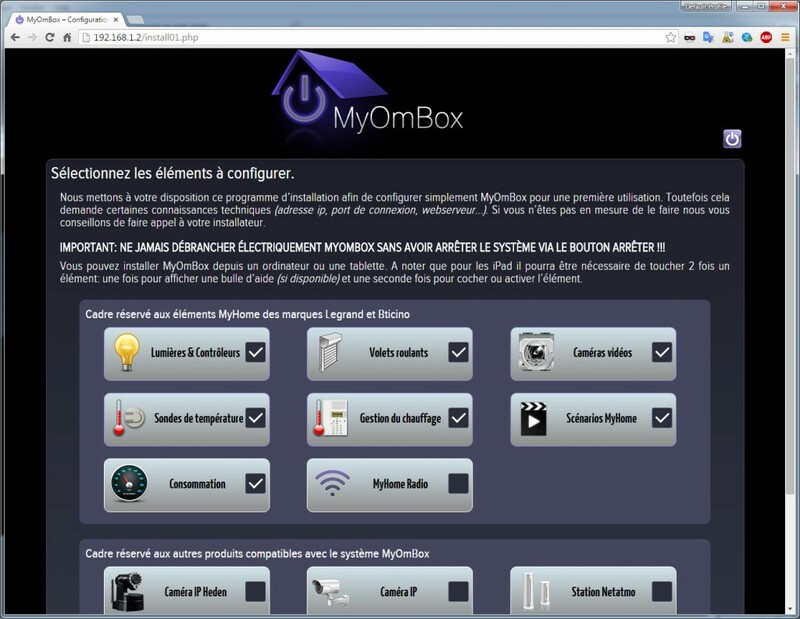 Temperature sensors, related or not to an automated MyHome temperature control unit, are operated with MyOmBox. 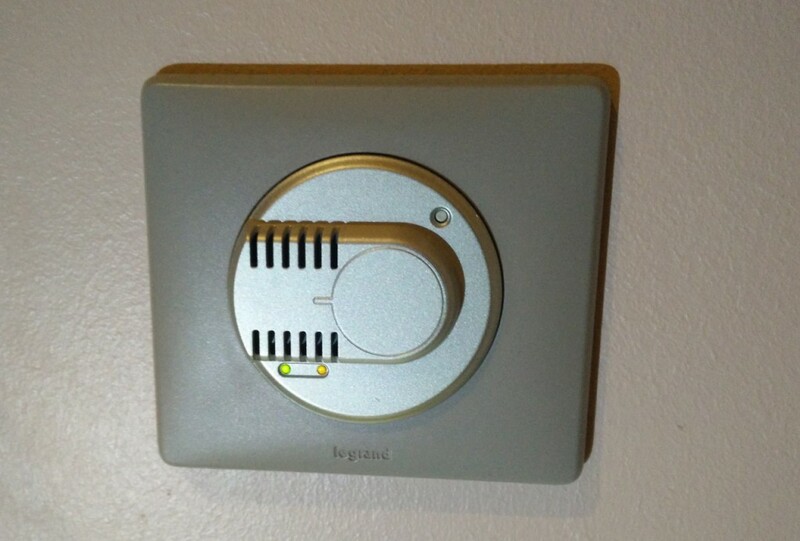 Simply enter the address configured on the sensor to display the room’s temperature. 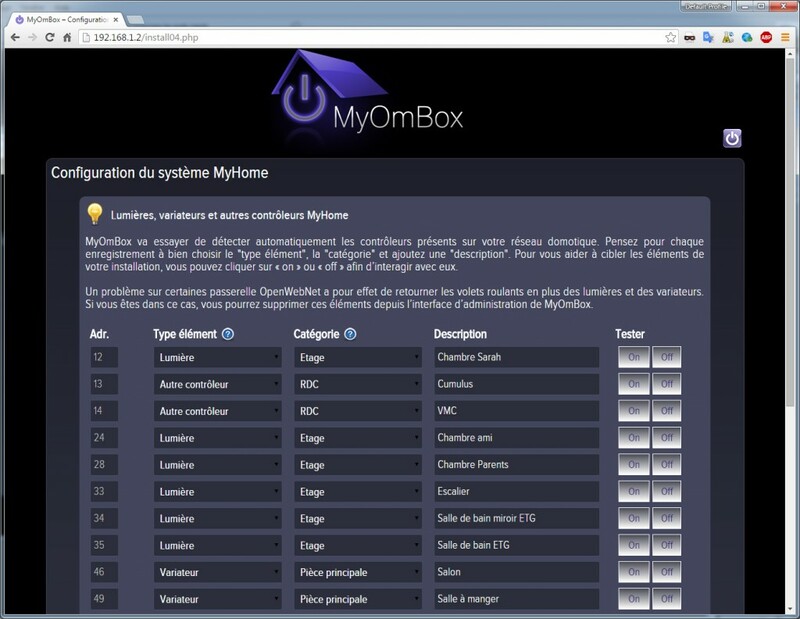 As regards to temperature control, the configuration of stations “1 zone”, “4 zones” and “99 zones” is available with MyOmBox. 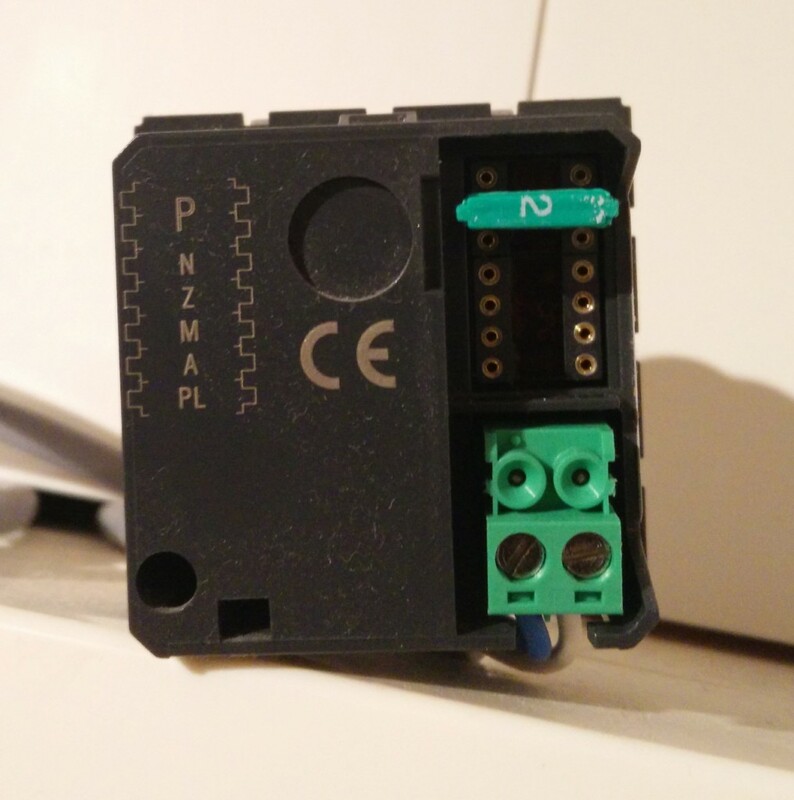 The addresses match that of the sensors, which are “linked” to your station during the configuration process set up by your automation specialist. You can also have an energy consumption data system allowing you to closely monitor your energy consumption. This is an excellent initiative, especially nowadays where energy saving holds such an important place. Choose the type of product according to its reference. The configuration address is set in the following example with jumpers and a F520 unit. The automated MyHome scenario unit enables you to memorise a succession of actions and relaunch them via the “scenario” button on your setup. 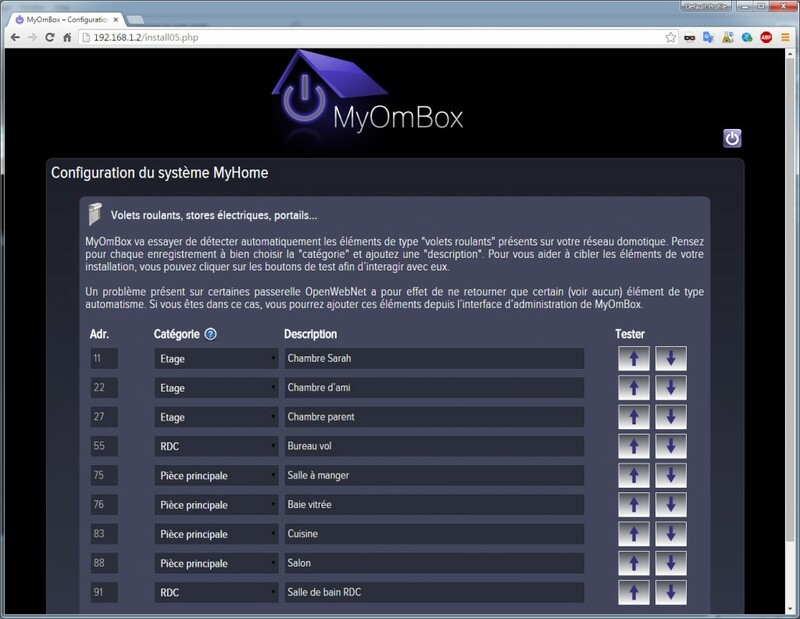 You can also launch these scenarios, automatically or manually remotely, via MyOmBox. 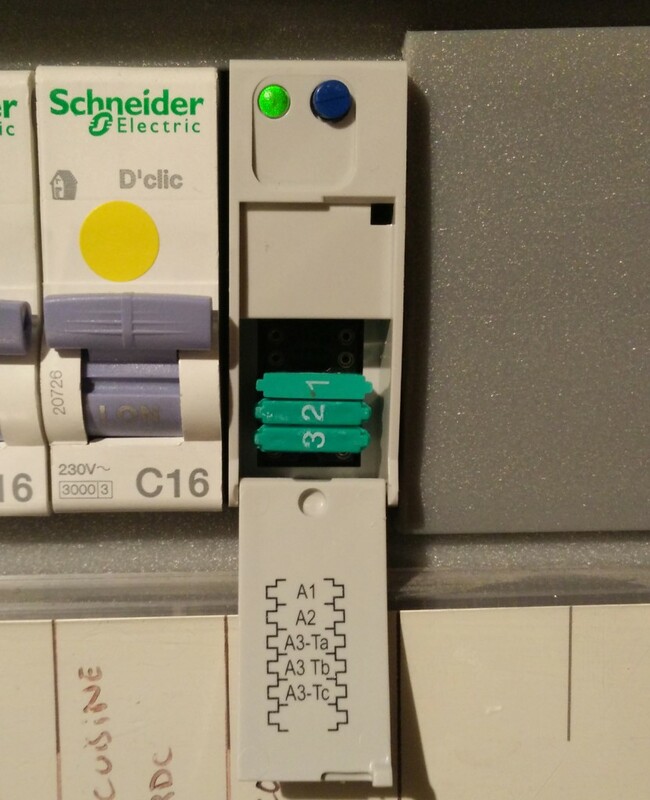 Configure address A (Ambiance) and PL (light point) and the scenario number from 1 to 16. 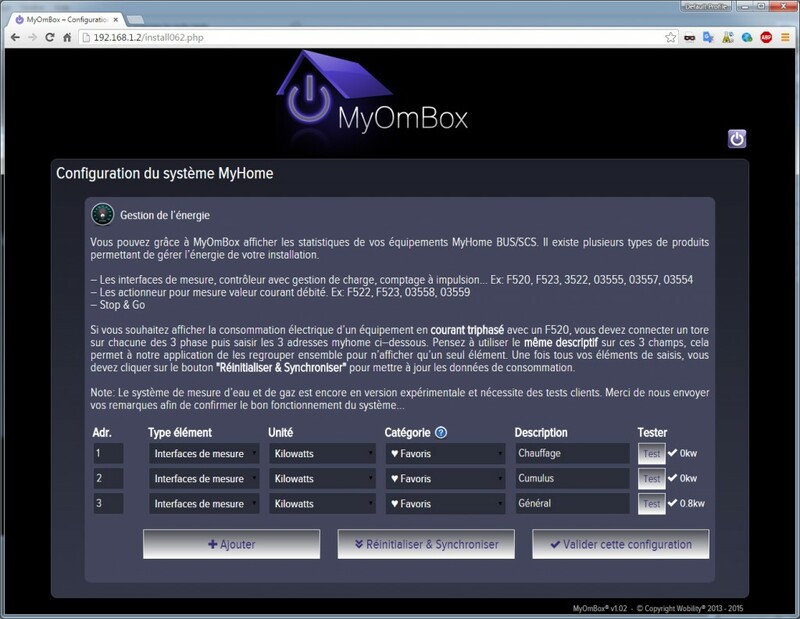 MyOmBox and access to the interface are secured. To implement this, you need to configure the admin and user’s login names. These two “users” can be different people or you may be both the admin and user. The admin and user names can be short (such as mine) but the passwords must have at least 8 characters. A subtle combination of numbers and letters is appreciated! However, do not complicate your name by using special characters. This could create authentication problems. Think of entering a valid email address. This will be useful if you lose or forget your connection settings. 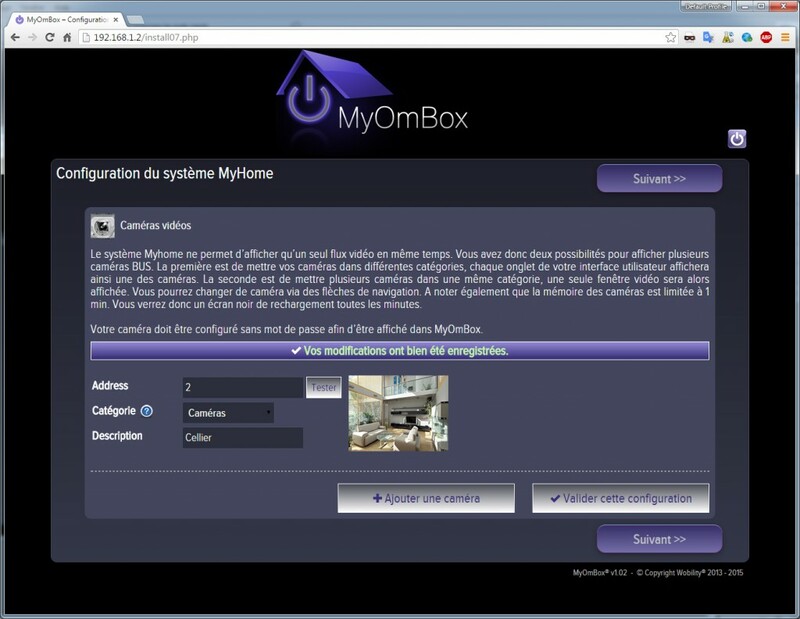 Once the setup is finished, you can choose to switch between MyOmBox admin interface (to finalise your configuration) and the user interface which allows you to control your connected home! Does the myombox work with the F459 Driver Manager?